My garden has been plentiful with zucchini. What to do? What to do? I’ve made breads and lasagna and grilled zucchini! 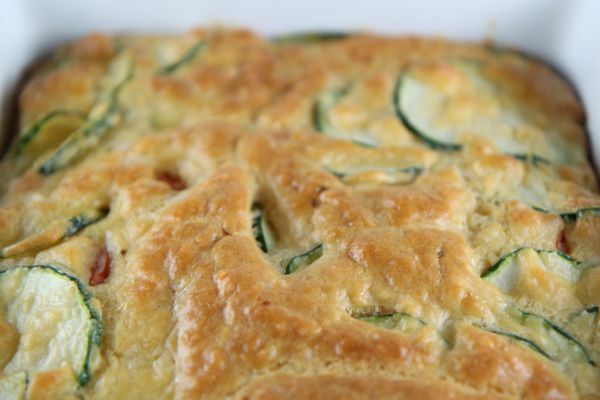 Now it’s time to try Zucchini Pie. It is filling enough to eat for your dinner or to complement any dinner as a side dish. Easy and delicious! Did you know that you can easily make your own baking mix if you don’t have Bisquik on hand? I keep a big batch on hand and it is quite simple. I’ve included the recipe below. Store in an airtight container for 4 - 5 months. I love that you can easily customize this recipe. If you want to spice it up, add in some extra seasonings. Omit the tomatoes if you want and add in onions. It is a basic recipe that you can easily make your very own for your entire family to enjoy. Grease a pie pan or a 8"x8" baking dish. Combine oil, eggs, baking mix, and cheeses until combined. 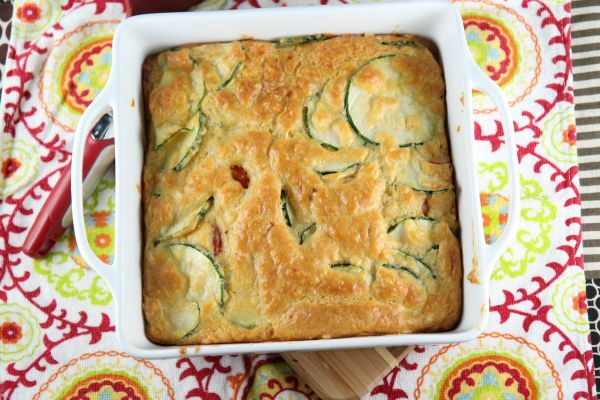 Fold in zucchini and tomatoes. Bake for 30-40 minutes or until golden. The bisquic baking mix has no butter or shortening as written. Is this a typo? Not a typo. You don’t add that stuff! 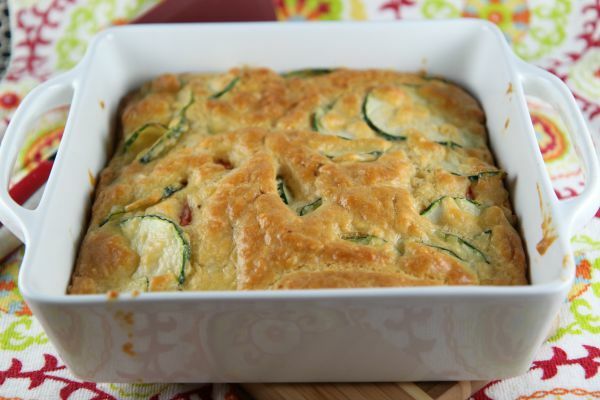 This looks delicious and what a great way to use those fresh zucchini! Thanks for linking up with us at the #HomeMattersParty!